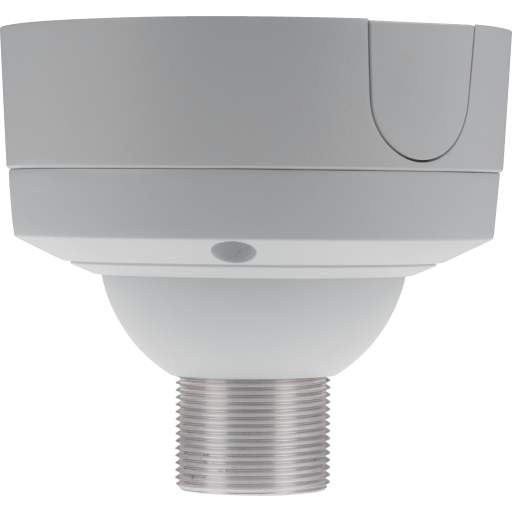 The indoor ceiling mount is ideal for low ceiling installations such as parking houses, with swivel action to prevent breaking if hit. 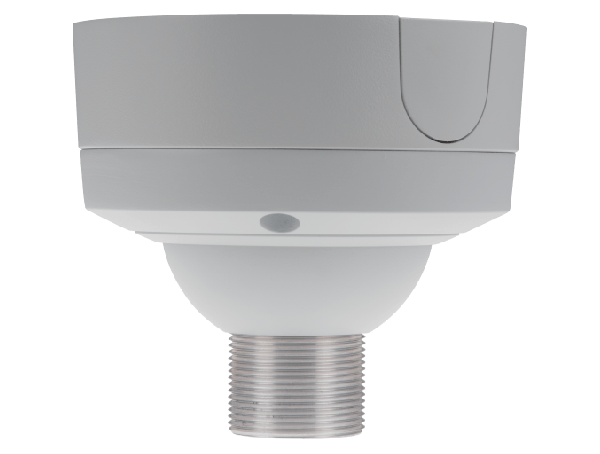 Can be mounted in a sloped ceilings to compensate angles up to 45 degrees. Available accessory extension pipes (Not included) of 30 cm (12) or 1 meter (39) to enable correct camera height for the specific environment. Compatible with all Axis pendant kits featuring a 1,5 NPS thread and the AXIS T91A05 Camera holder for fixed cameras.